I have several publishing updates, which I'll be passing along over the next few days. First -- I'm pleased to report that my short story, "Infinity Drift," has been selected to appear in the next issue of Bloodbond Magazine. 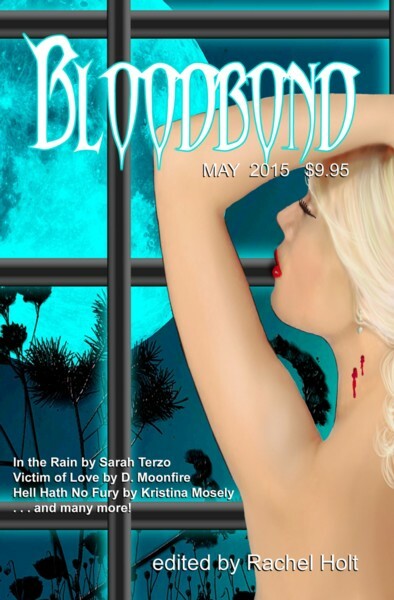 Bloodbond is a biannual magazine edited by Karen Otto, and published by Alban Lake Publishing in May / November. My story will appear in the November 2018 issue. That's a long way off, but I'll pass along publication details as we get closer to that November date. I've got one more update, which I'll pass along tomorrow -- so stay tuned! This is by far one of the best places to hang with friends, have great drinks (amazing beer selection), eat some great food, including the great lunch I had at venues in NYC here. Prices are very reasonable and the pizza was awesome.